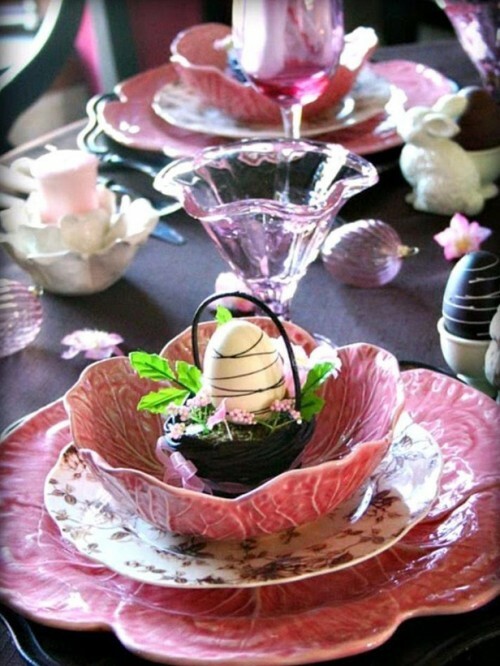 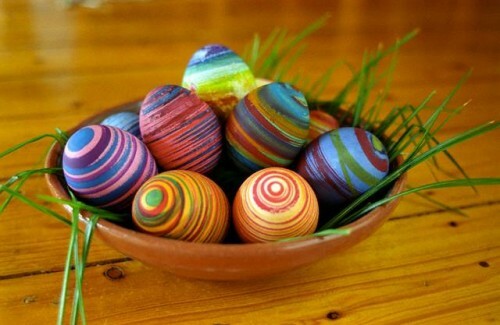 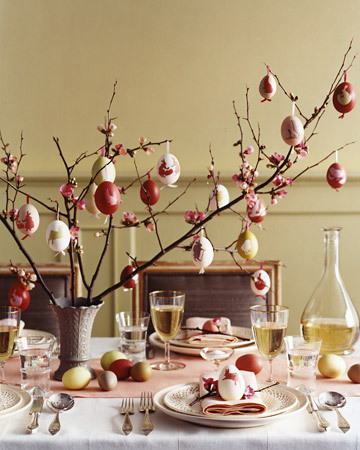 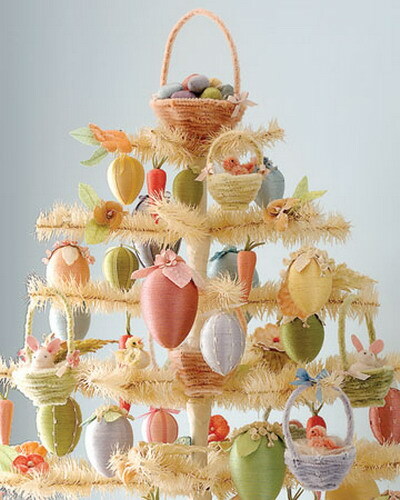 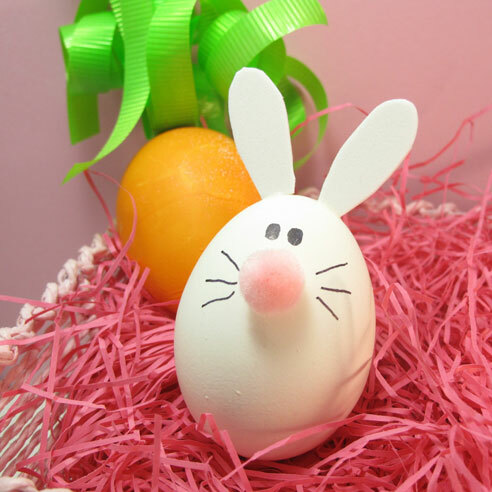 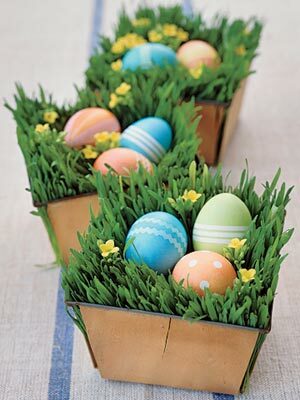 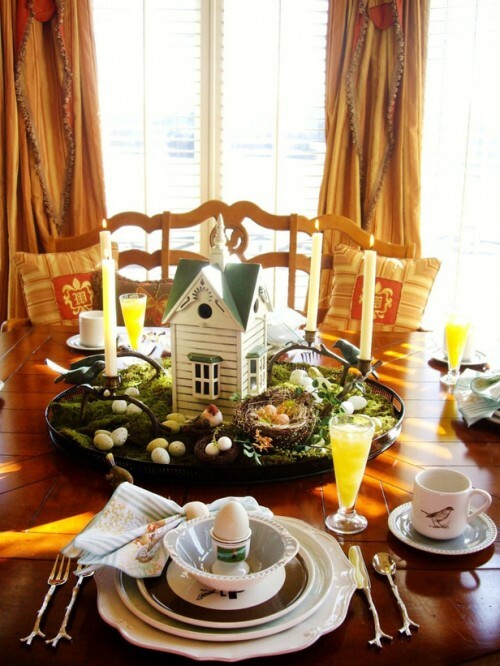 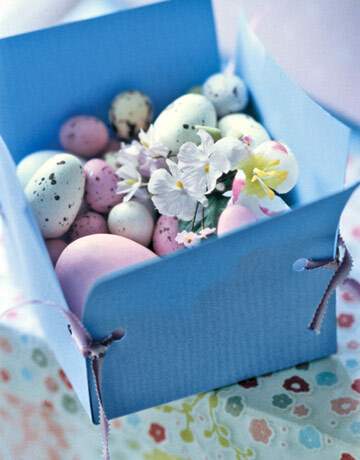 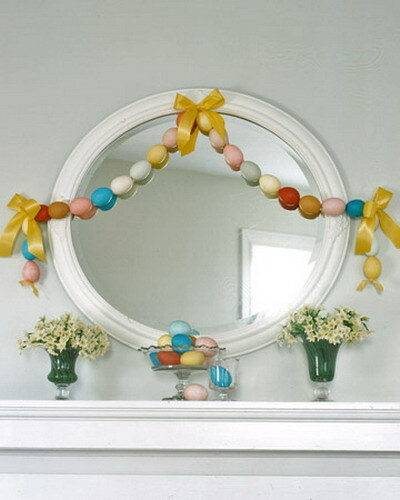 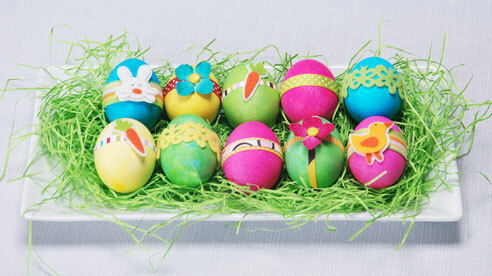 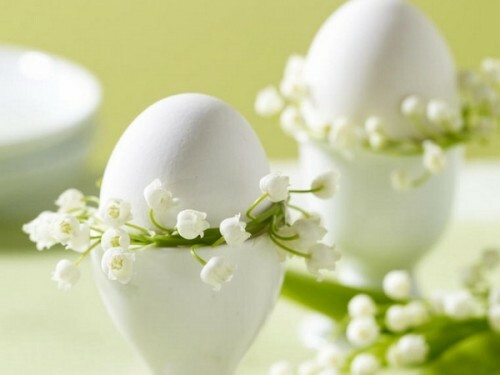 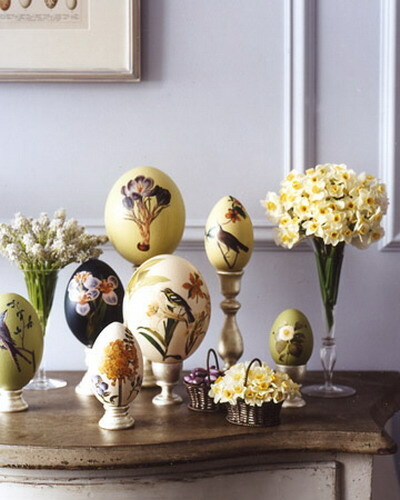 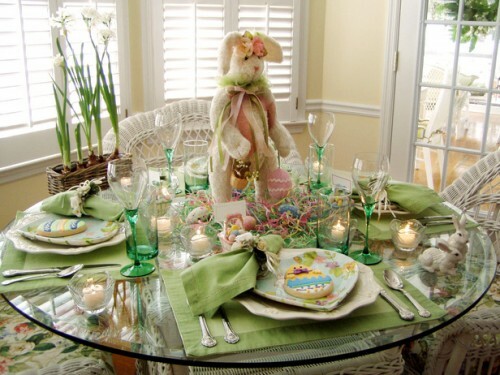 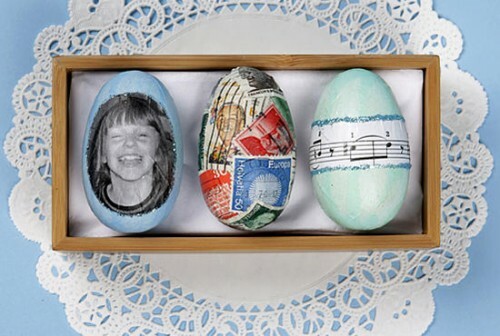 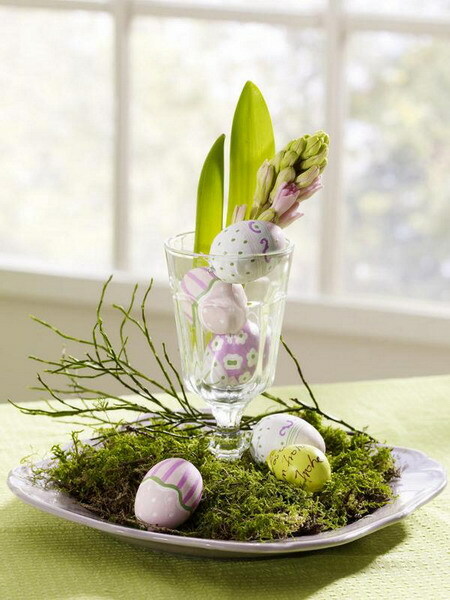 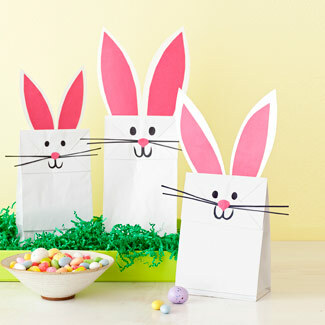 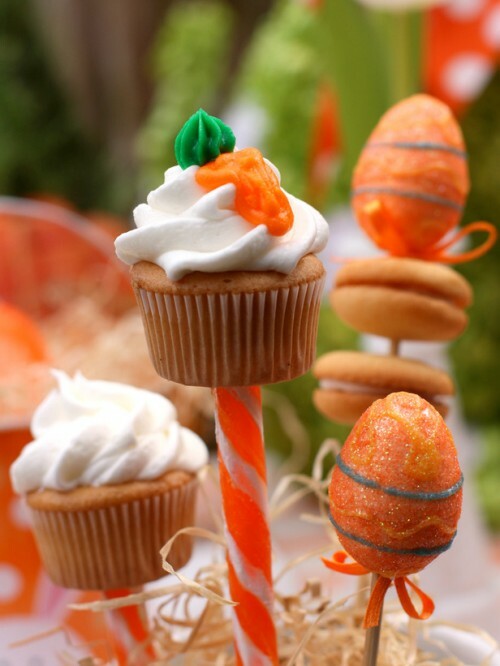 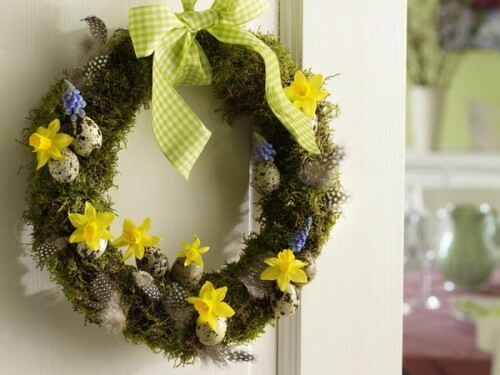 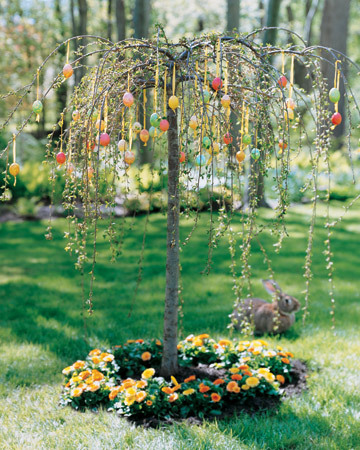 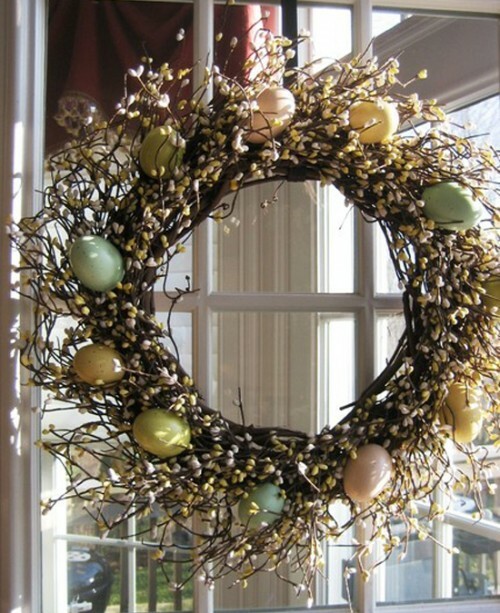 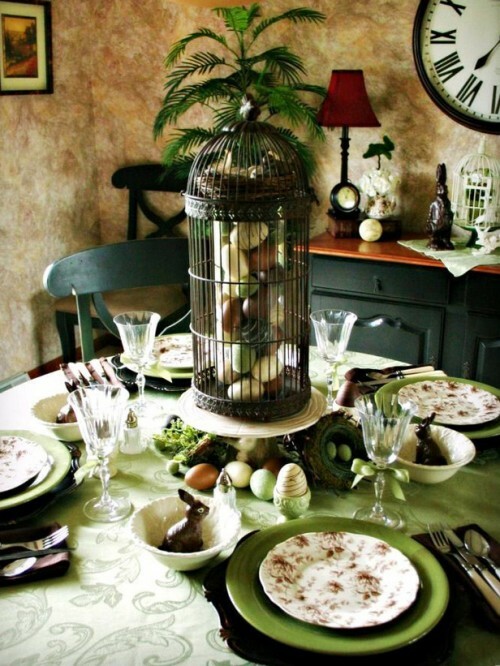 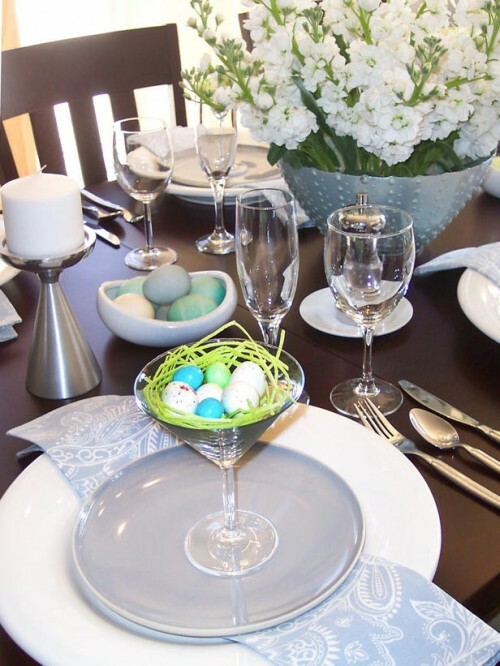 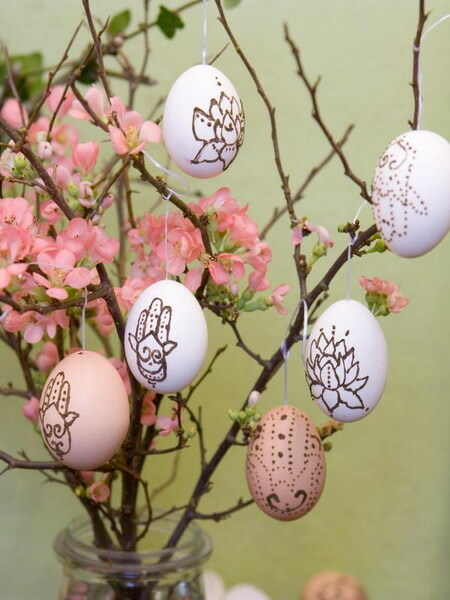 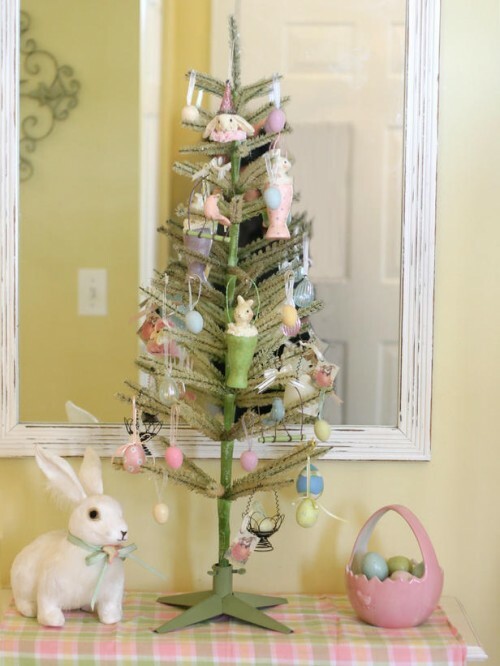 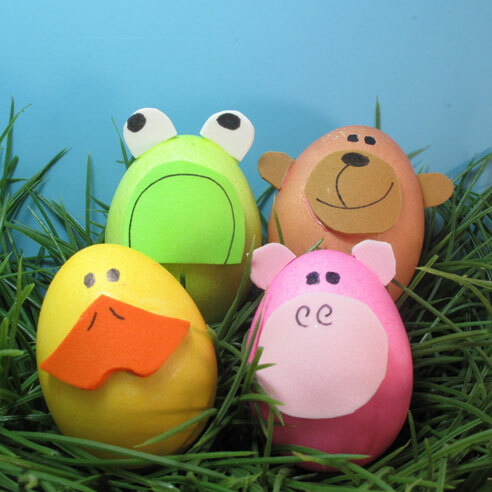 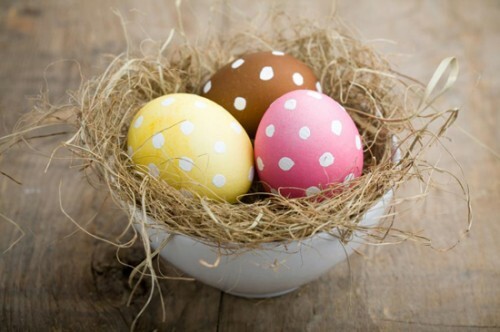 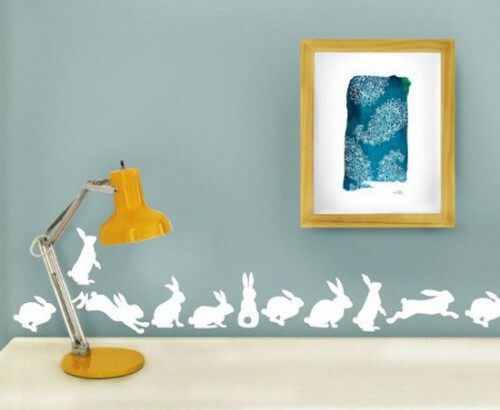 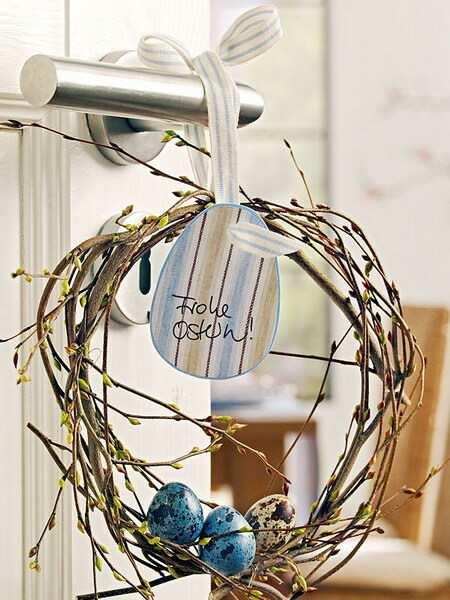 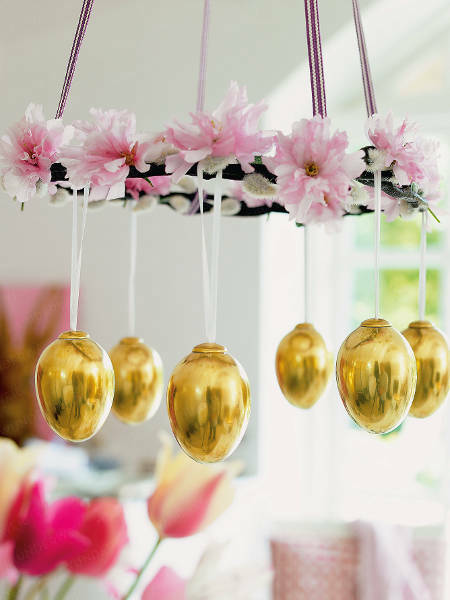 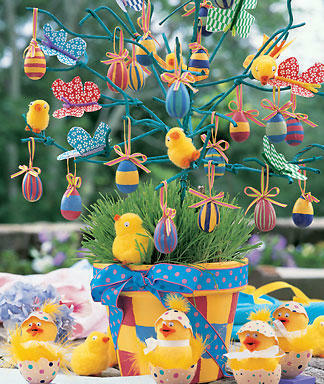 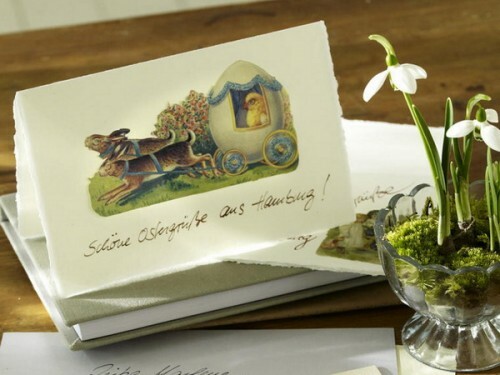 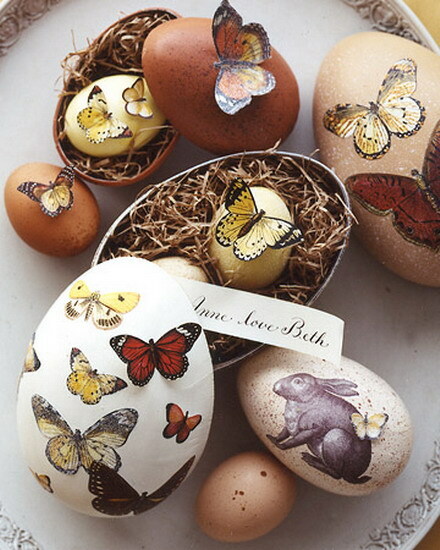 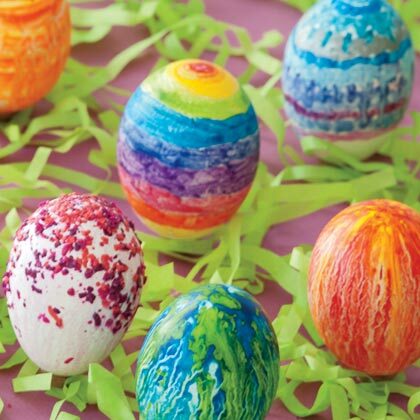 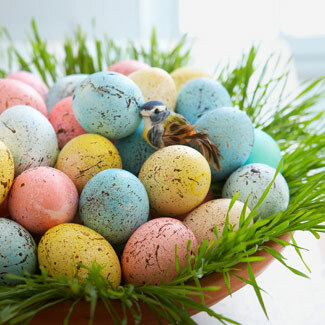 Easter Sunday is approaching very fast so you should be want be very fast if you want to decorate your home in time. 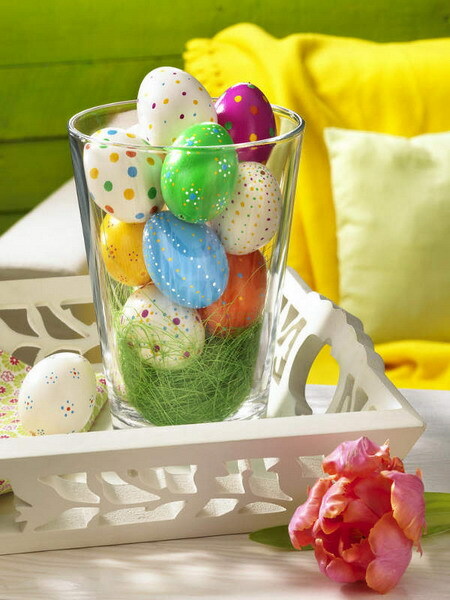 We gathered for you a large collection showing how you can do that. 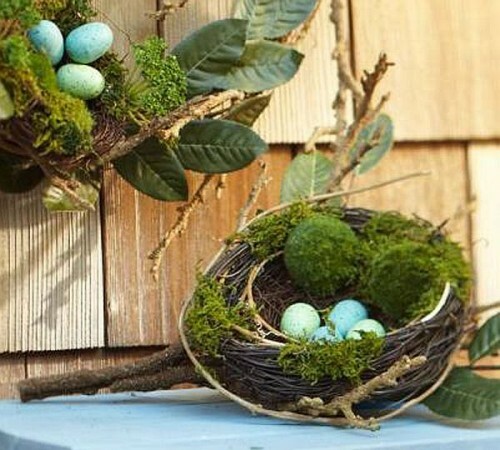 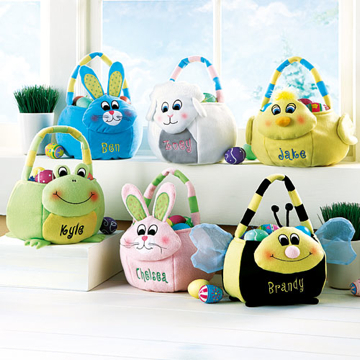 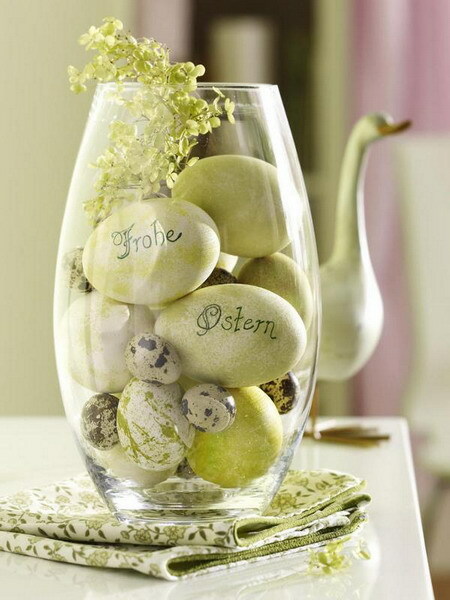 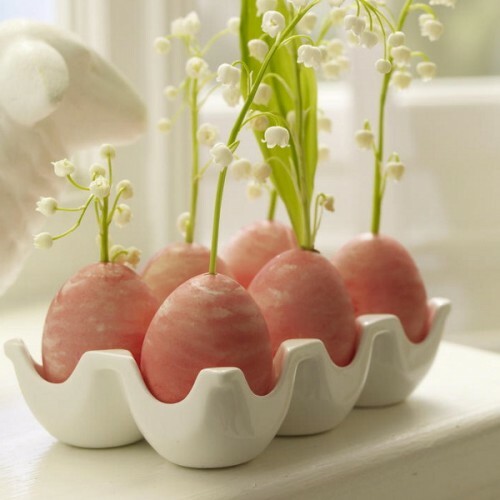 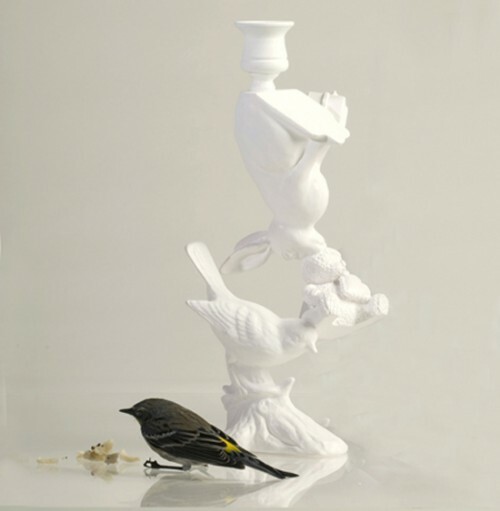 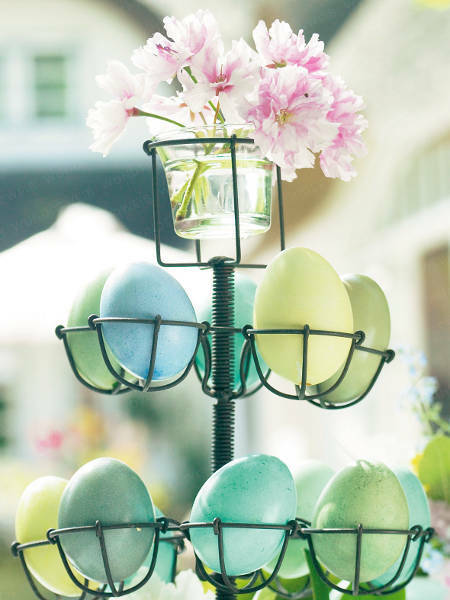 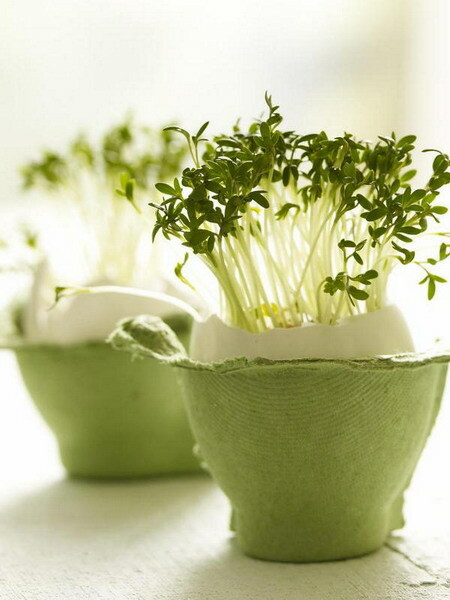 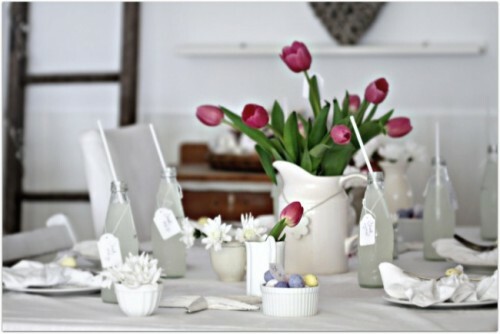 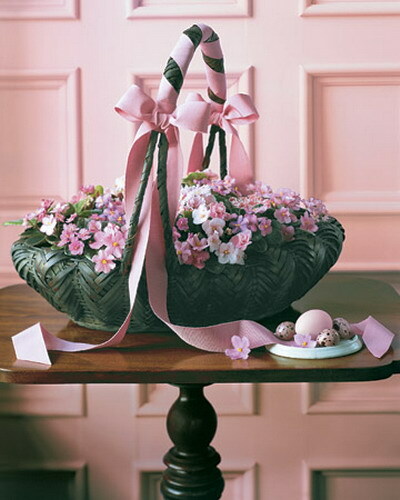 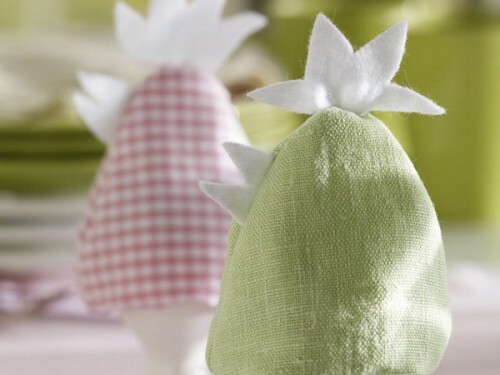 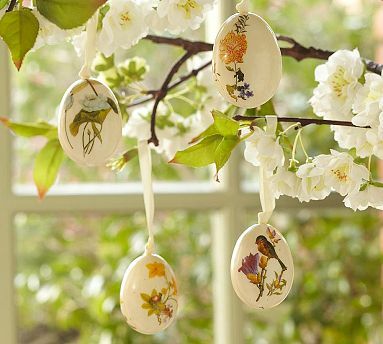 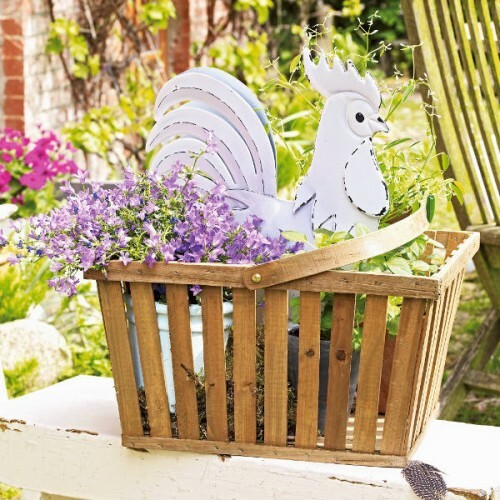 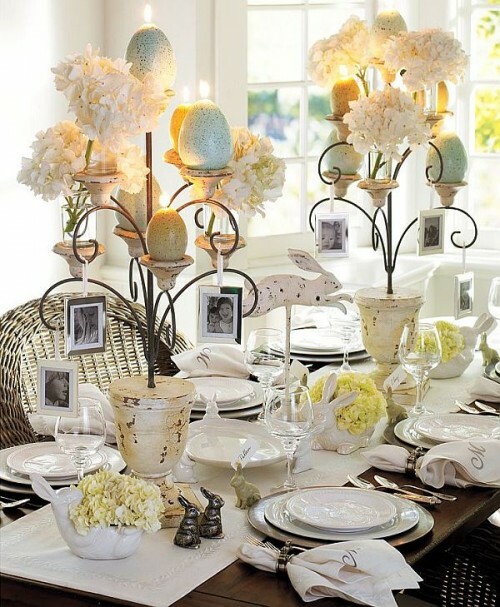 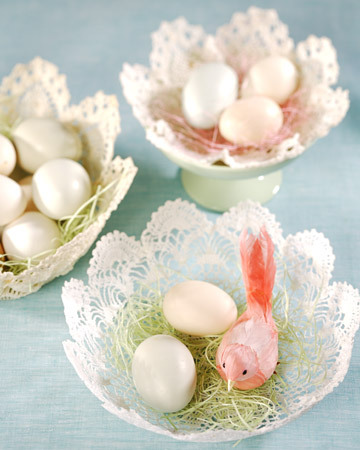 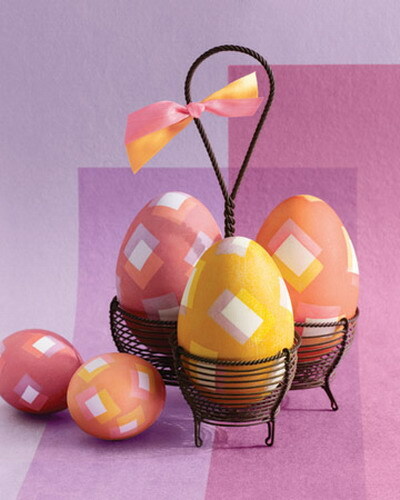 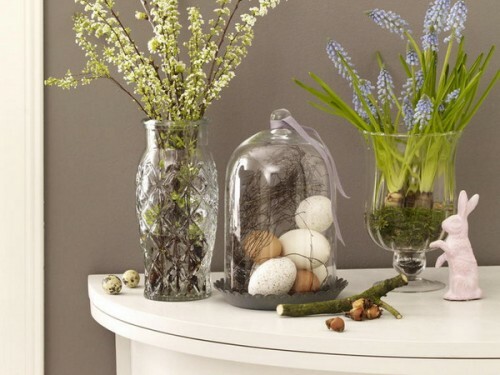 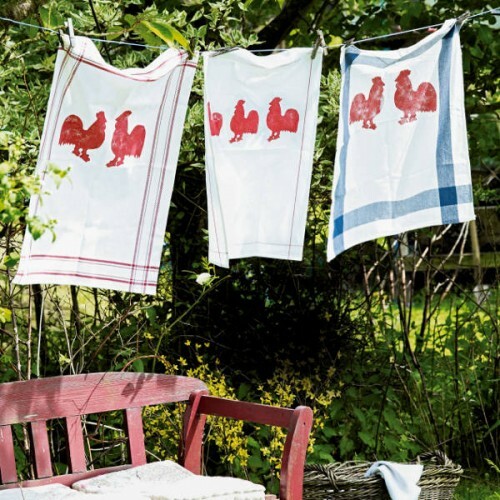 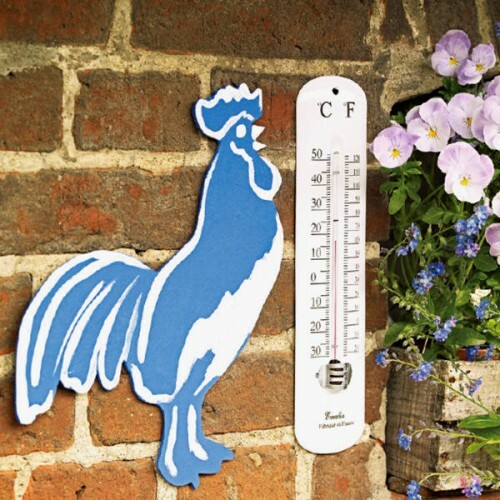 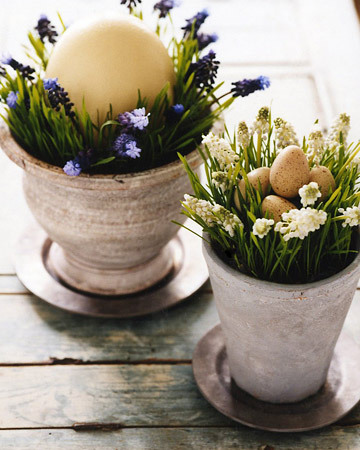 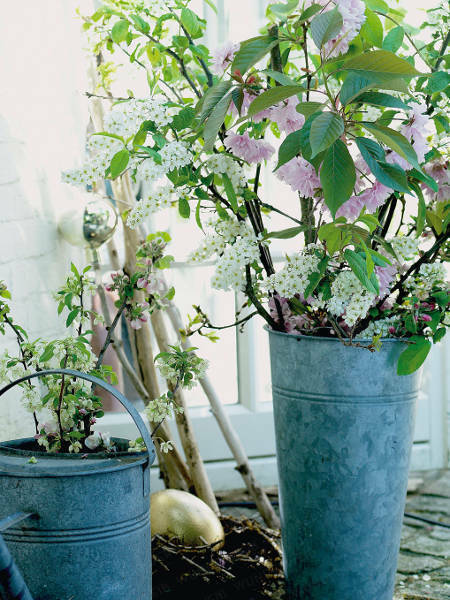 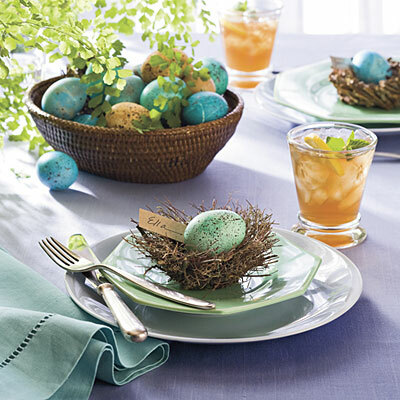 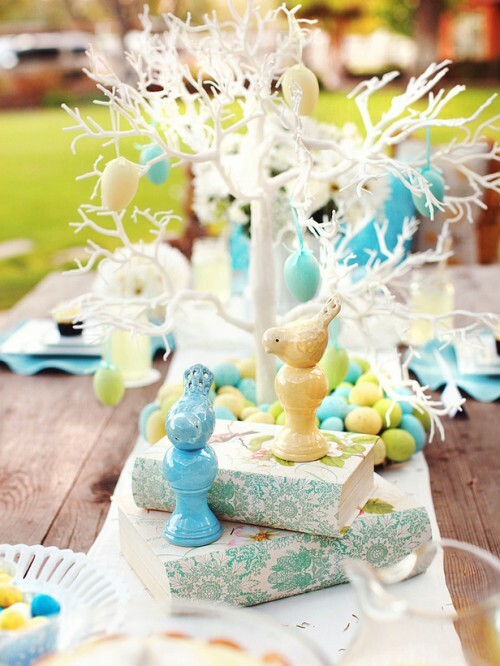 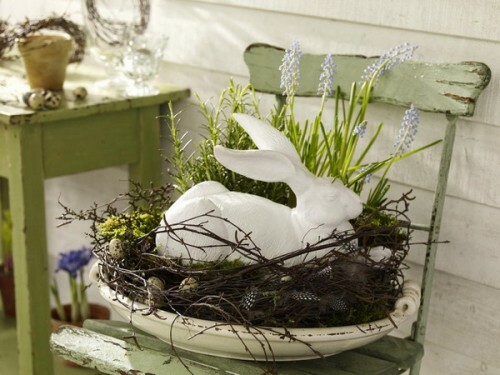 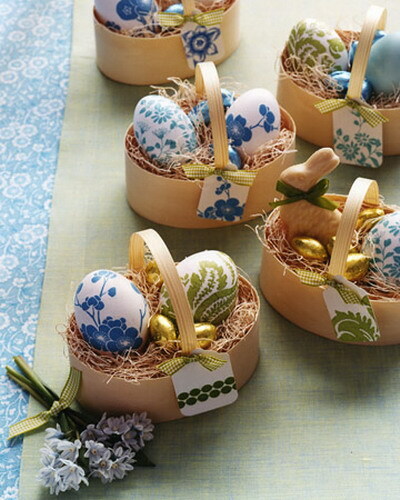 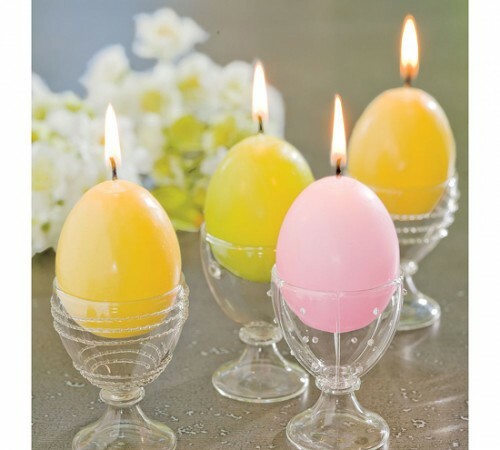 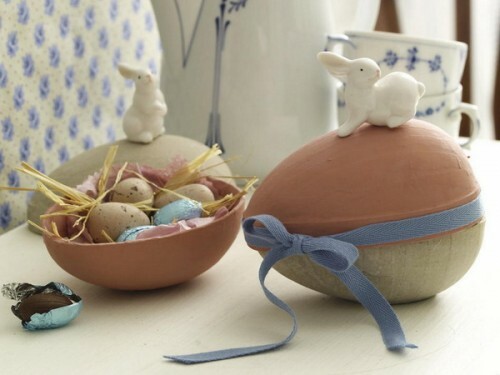 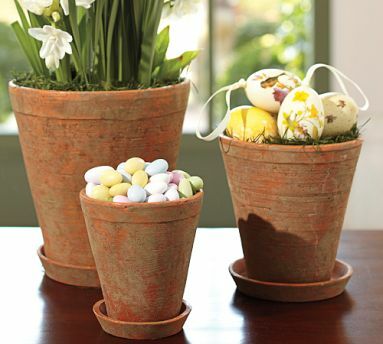 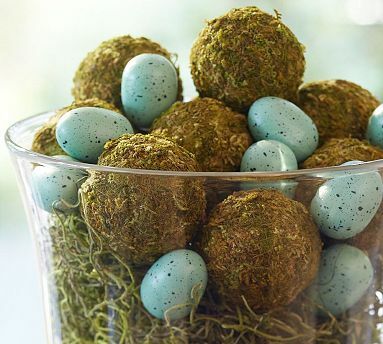 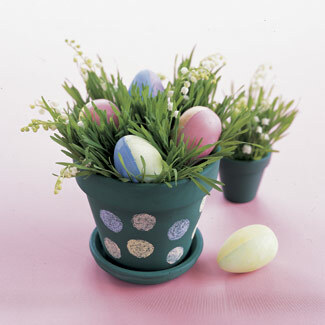 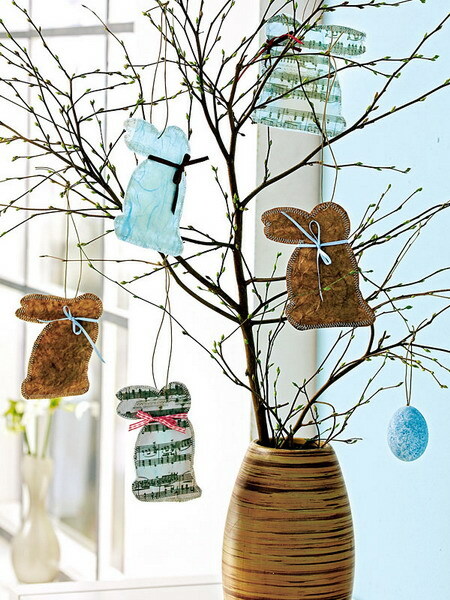 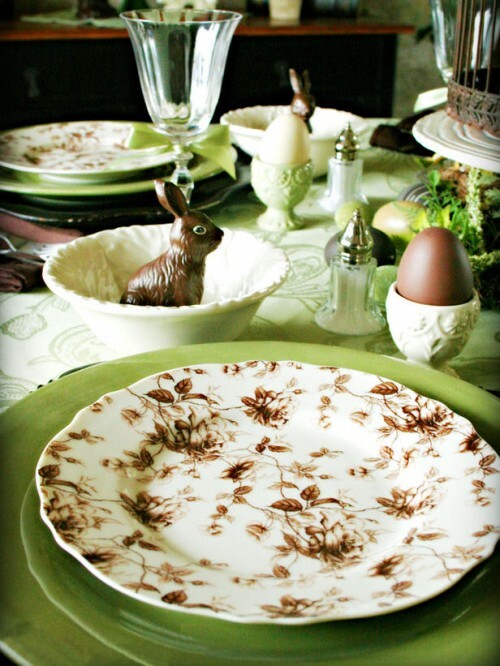 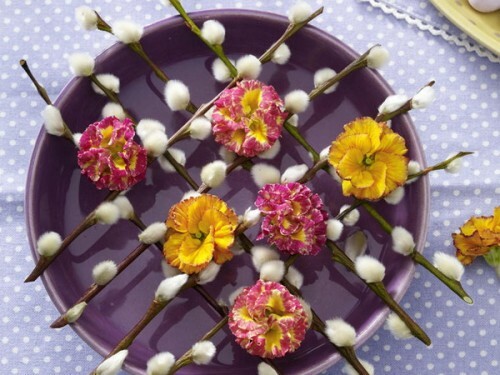 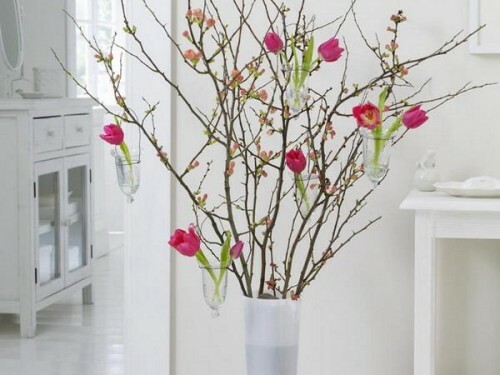 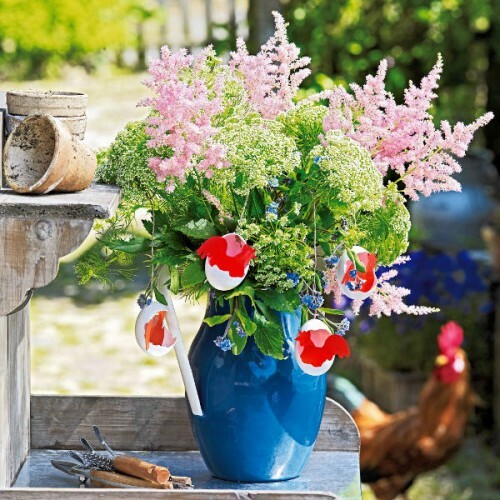 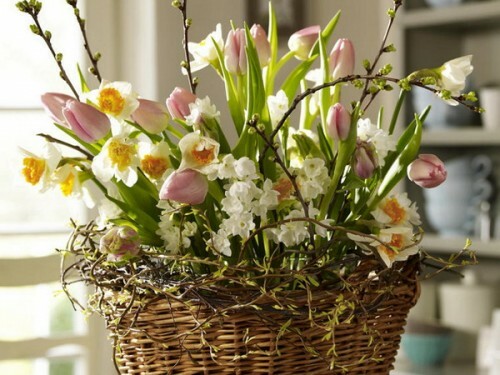 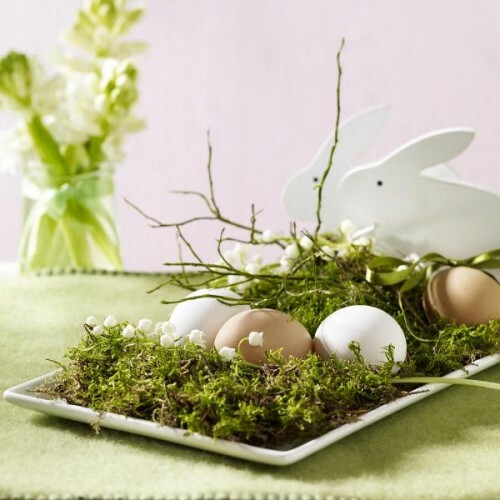 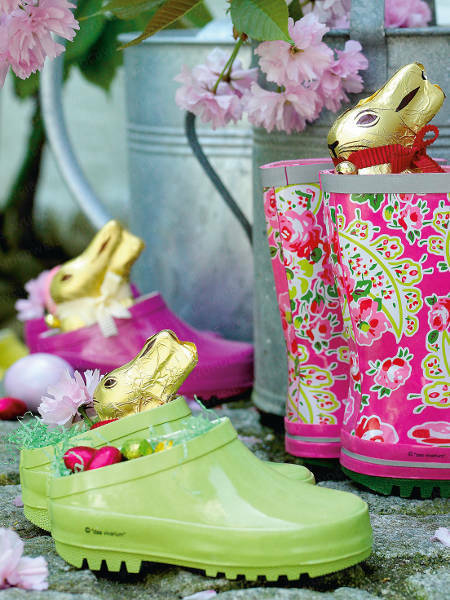 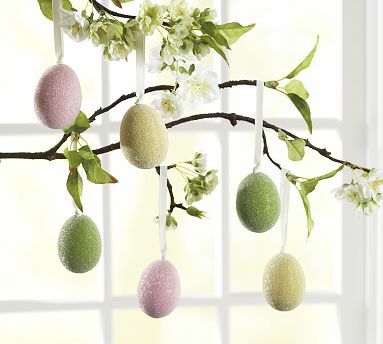 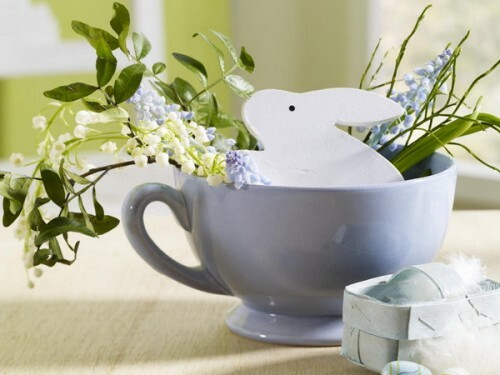 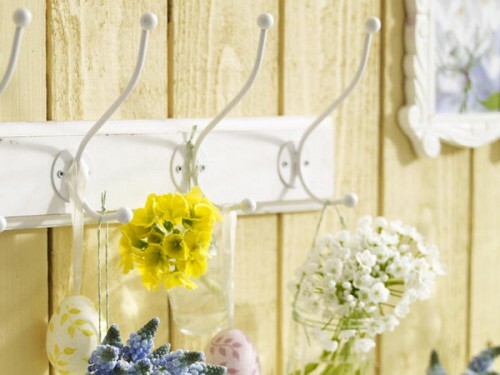 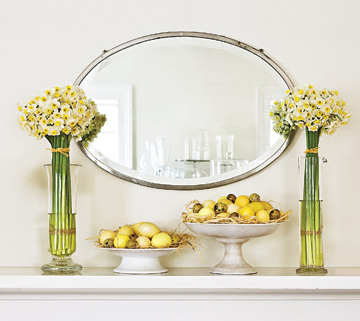 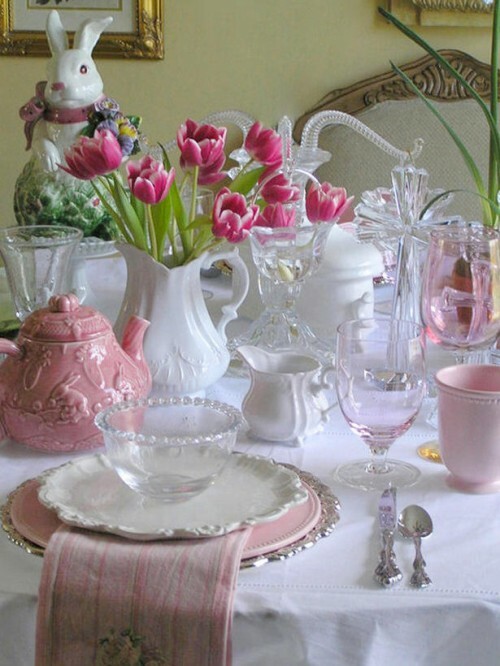 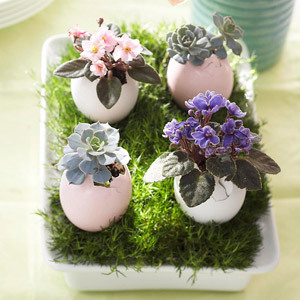 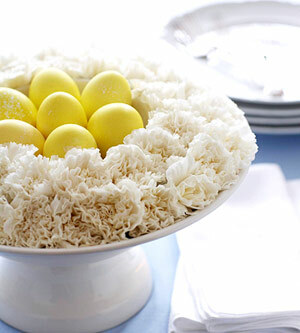 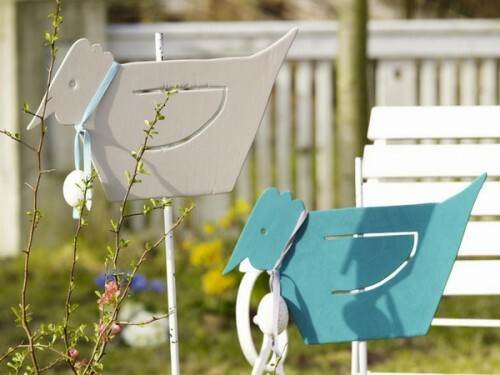 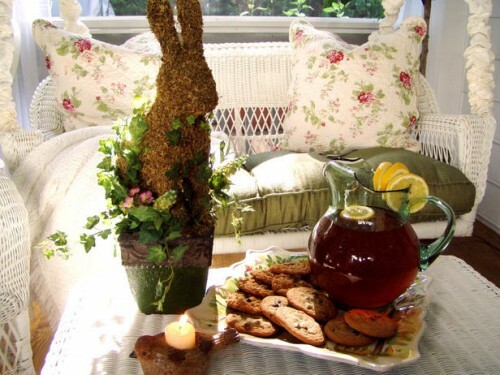 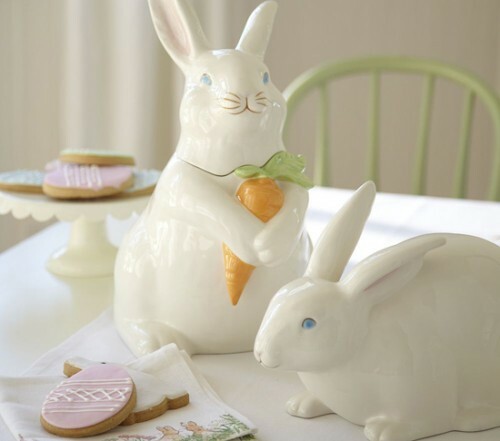 They will help you to get ready for Easter with touches of spring as around the home as on the terrace. 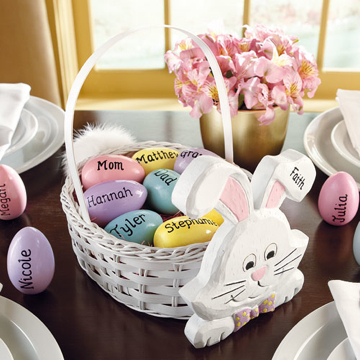 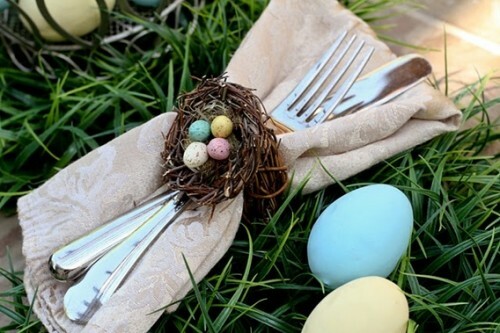 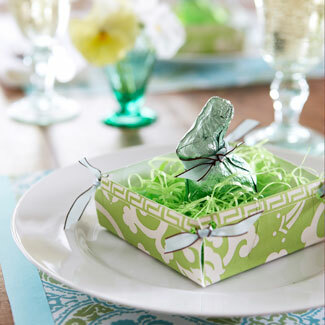 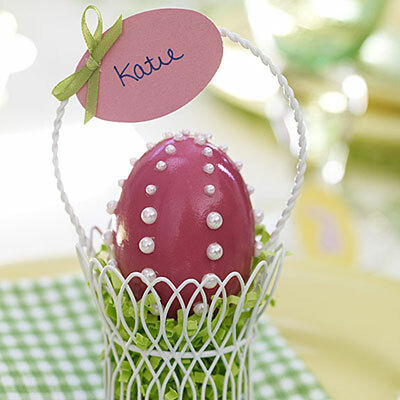 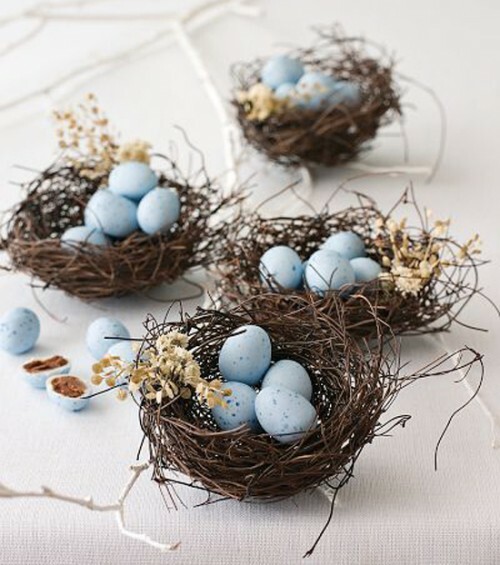 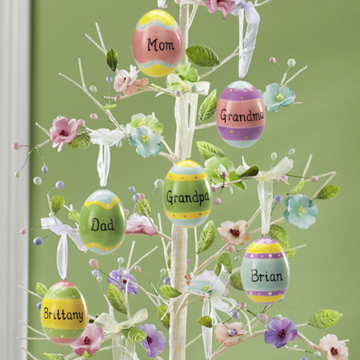 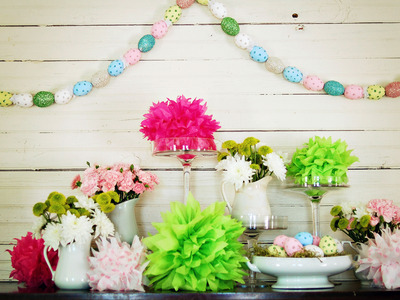 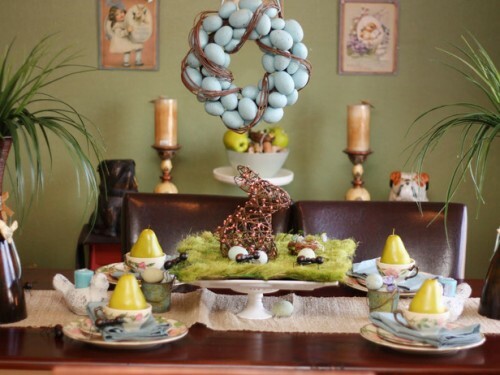 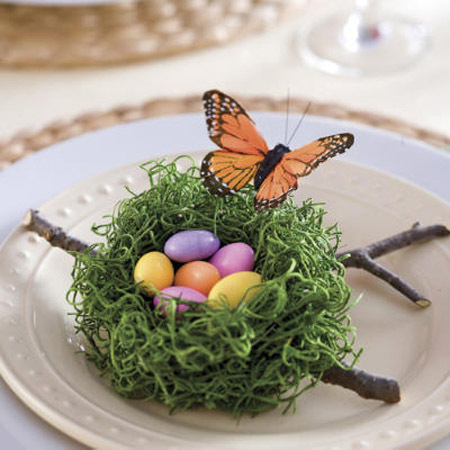 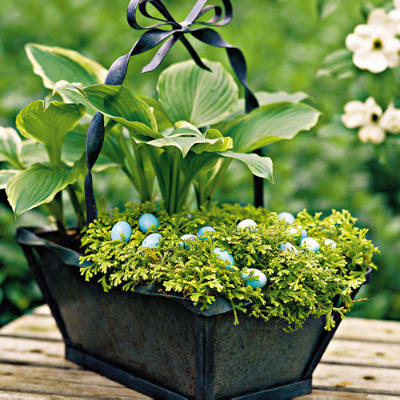 Flowers, colorful eggs, wreaths, centerpieces and many other things are covered. 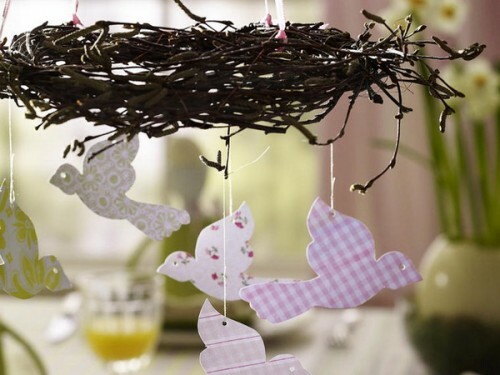 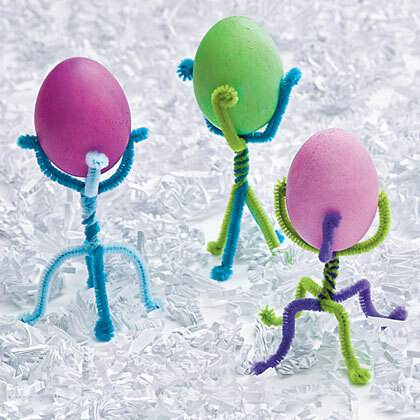 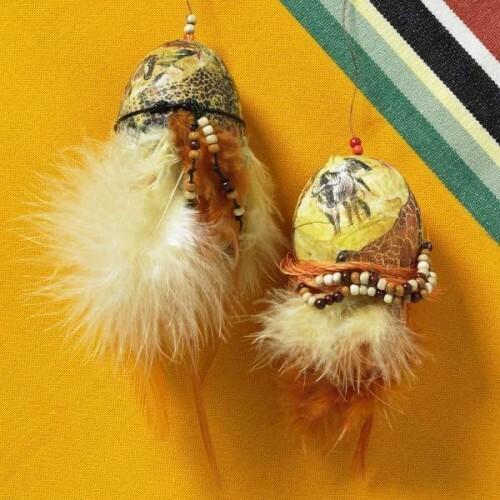 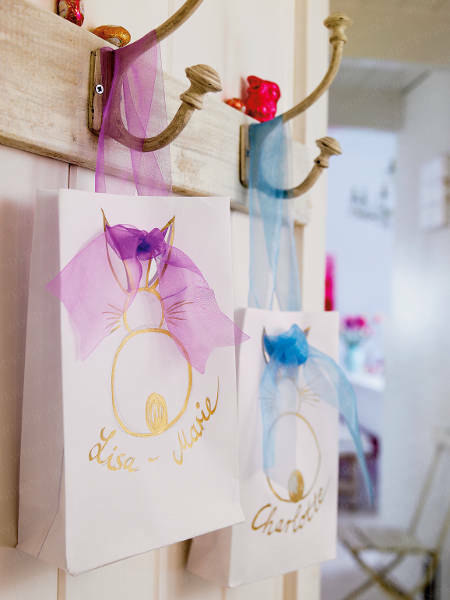 Many of these decorations can become nice crafts projects for you and for your kids. 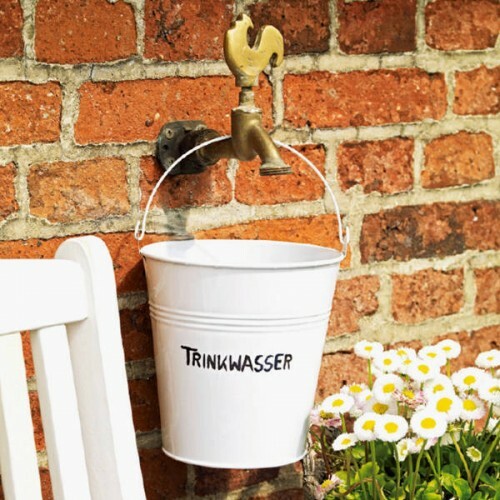 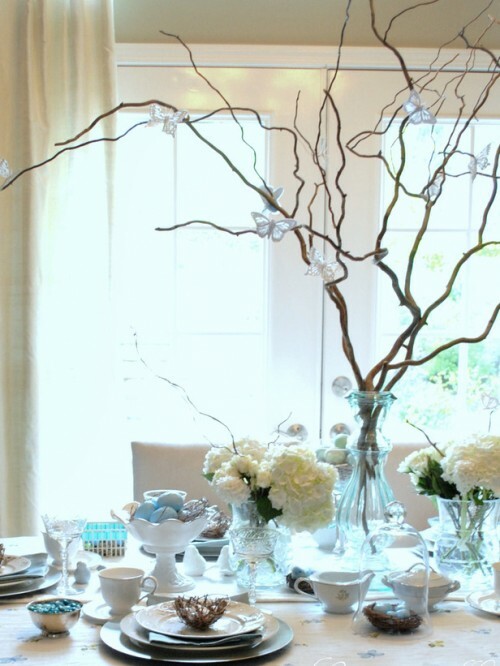 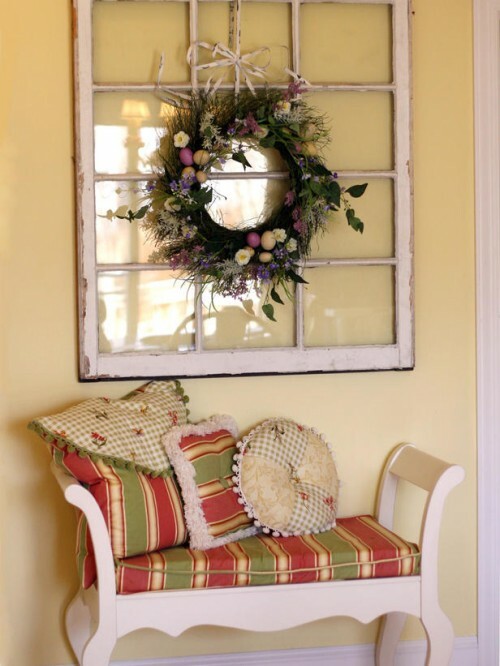 Check out all these pictures for delightful decorating tips for this year’s festivities.